an animal called Tasmanatroo has escaped! 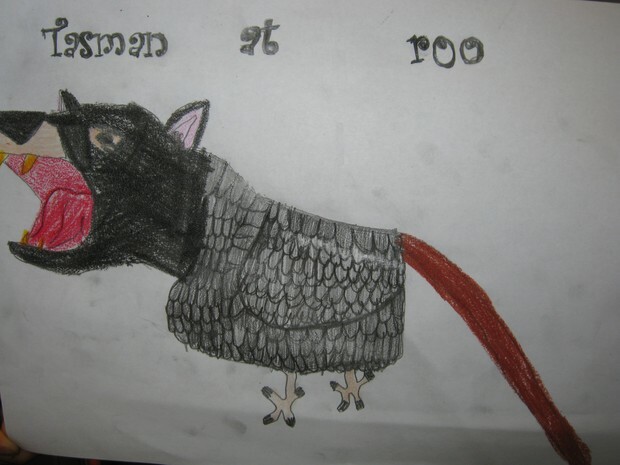 Dr Smarfologic was making an animal out of his favorite features of a Tasmanian devil, Cockatiel and a kangaroo out if metal, until it all went wrong! It escaped Dr Smarfologic lab by biting his hand and flying out the window into Elizabeth st in Tasmania. If seen please do not stand closer than 5 meters because it can jump by using its kangaroo tail and then bite you with the Tasmanian Devil head witch could chop you hand off in a second. Once out of the way of the animal call 0874 0943 12 to seek LAB corp to burn the robot to death. This is a drawing of what she saw! The actual creature she saw was all grey she said but she wanted to color it in because she is only 7 years of age. 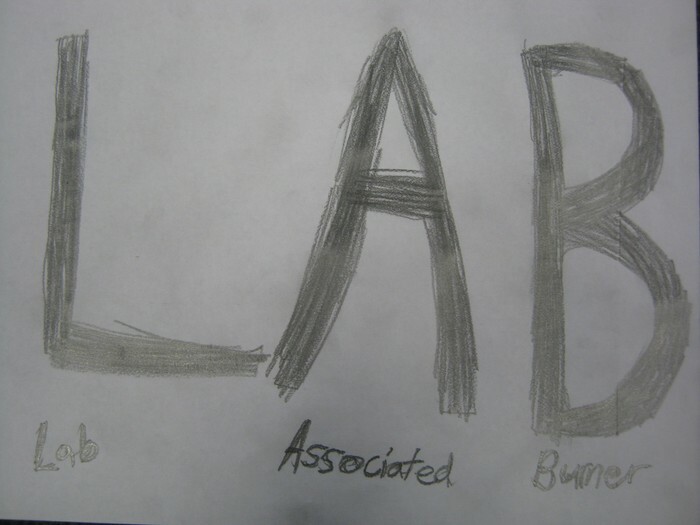 I am LAB which means Lab Associated Burner. We always take care of crazed metal lab animals that have gone wrong. Thanks for reading and be aware that the Tasmanatroo is still on the loose!